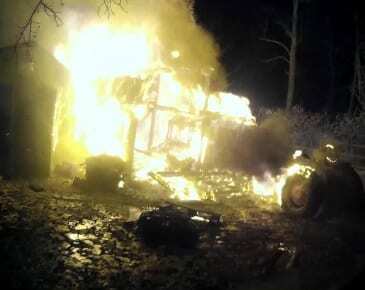 Crews are on the scene of a Wednesday night barn fire in Upper Falls. The fire was reported at about 9 p.m. in the 7900-block of Bradshaw Road (21156). Units arrived to find heavy fire at the scene. Firefighters from multiple fire companies are responding.